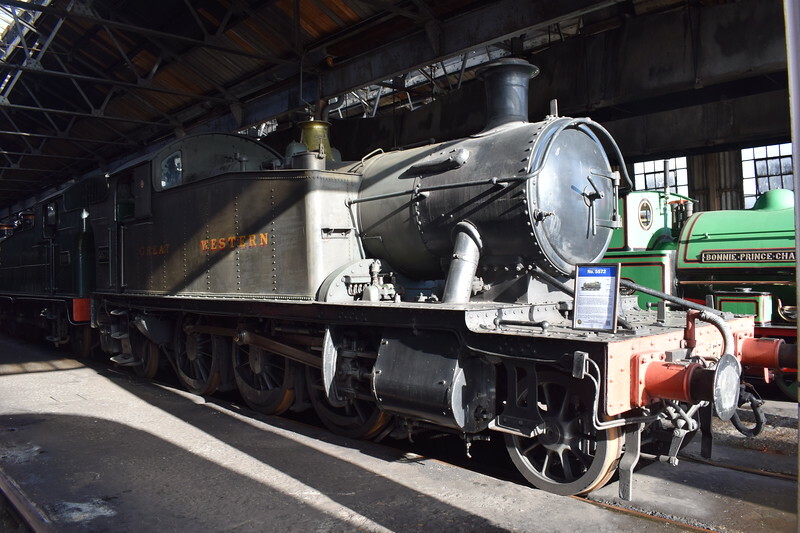 A visit to the Didcot Railway Centre, traveling via Oxford. Some recently recovered footage I filmed at London Waterloo in August 2004 featuring Mark 1 slam-door EMUs is here. GWR 4575 Class no. 5572 at Didcot Railway Centre.